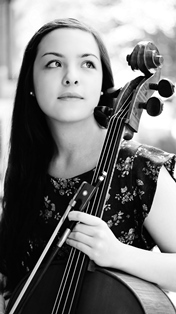 In July 2015, she won the « Grand Prix » at the 4e Suggia International Cello Competition in Porto. 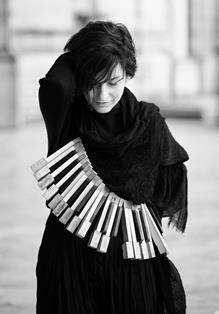 Pianist Ioana Mândrescu performed, for the first time in Romania, the Concerto no. 1 by John Field. In 2008 and 2009, she competed, as an accompanist piano player, in George Enescu and Jeunesses musicales contests. She had worked as an accompanist during the masterclasses of Emanuel Pahud and Pierre Yves. She had worked as well as an accompanist with Collegium Vocale in Gent and collaborated with Brussels Philharmonic. She was awarded at the National Music Olympiad and other competitions: Lory Wallfisch (Ploiesti), Jeunesses musicales and Mihail Jora (Bucharest), and Konzerteum (Greece).